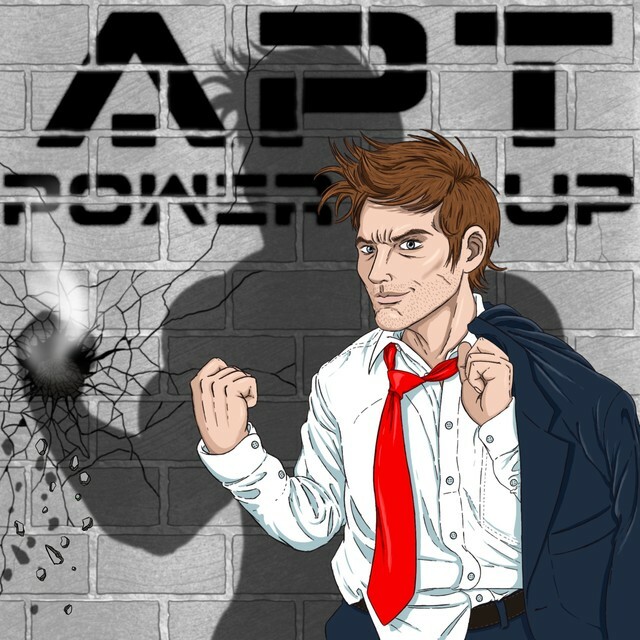 'Power Up' combines elements of both Powerlifting and Bodybuilding to help improve your strength and power while creating that 'Super Hero' physique! You will have your own private login details allowing you to sign in and use the plan on the move, when and where ever you like. Each exercise comes complete with a video tutorial so you know exactly how to perform the correct technique. Speed, Power, Strength & Aesthetics. You will not only feel powerful, you will look powerful!